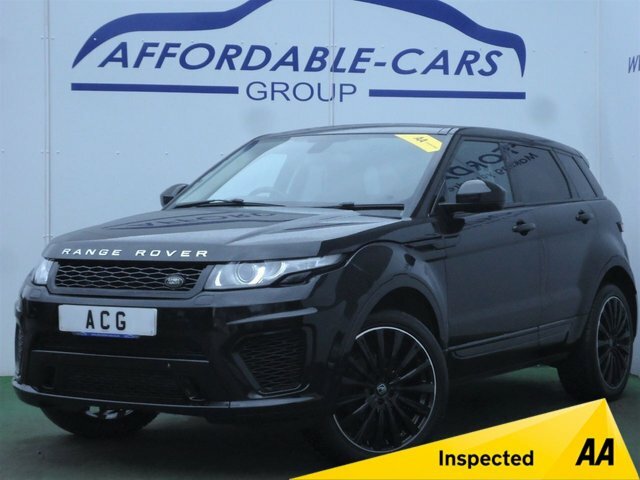 Based in York, Affordable Cars (Yorkshire) Ltd takes pride in helping each and every customer find the best deal on our high-quality used cars. 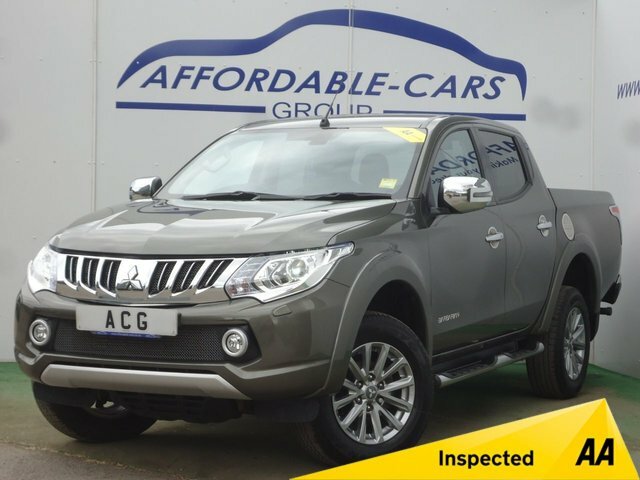 We offer flexible hire purchase agreements with almost every model that we stock, and extremely competitive rates. 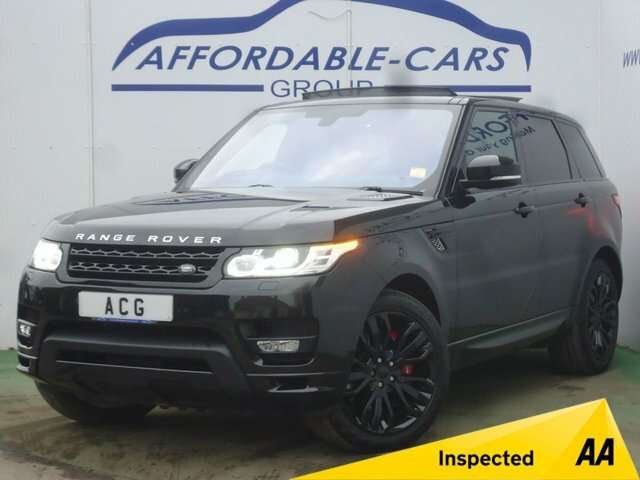 You can rest assured that all of our vehicles undergo a thorough inspection, so any car you purchase from us will be in the best possible condition when you come to drive it home. 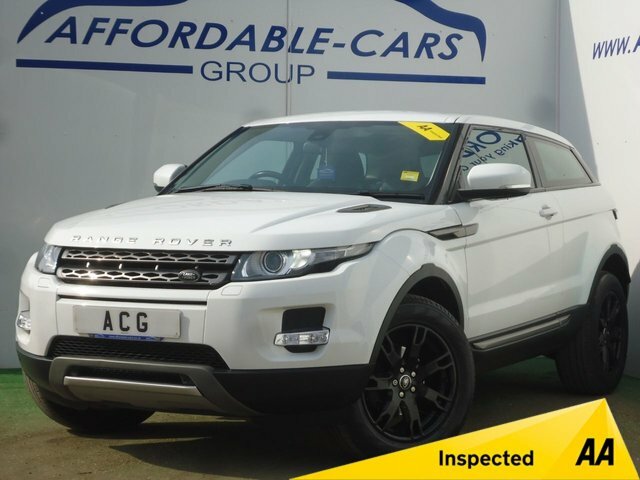 Discover our wide range of quality used motors at Affordable Cars (Yorkshire) Ltd by visiting our showrooms today! You can find us in York, approximately a thirty-eight-minute drive from Leeds.